Perched at the Crest of a storybook road where fairy tales come true, sits "REGENCY RIDGE, a 19,000 S.F. custom-built self-contained luxury oasis. Built for a discerning lifestyle,"REGENCY RIDGE brims w/ extraordinary amenities as you arrive along a circular paver driveway w/ garden centerpiece, fountain & 4 car-heated garages. 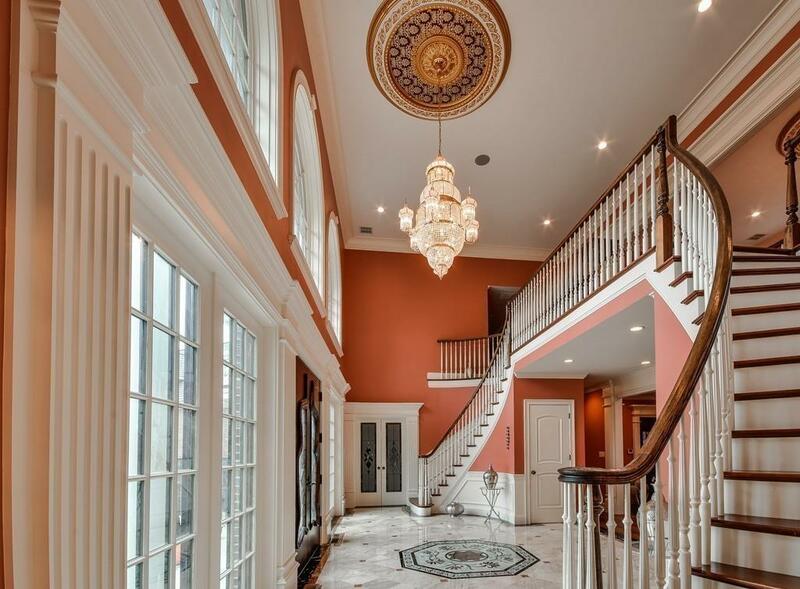 Gracious living continues w/ a welcoming 2-story foyer, double wishbone staircase "you wont want to pull apart, oversized Palladian windows & fireplace. "REGENCY RIDGE includes 4 state of the art chefs kitchens, generous family & living spaces & elegant dining room, 5 bedroom 2nd floor en suites w/ private covered balconies to enjoy morning sun & vistas as seasons change. Enjoy your personal health & fitness club complete w/ a 20x40 indoor heated lap pool, basketball court, weight room, yoga studio/massage & kitchen! 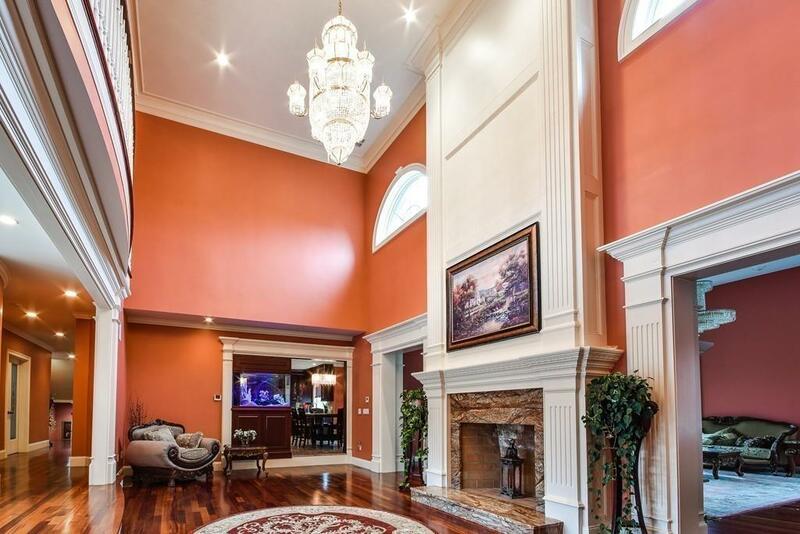 Be entertained in the sumptuous lower level billiards room, theater, kitchen, LL dining. Highway access, Trains, Private airport nearby! 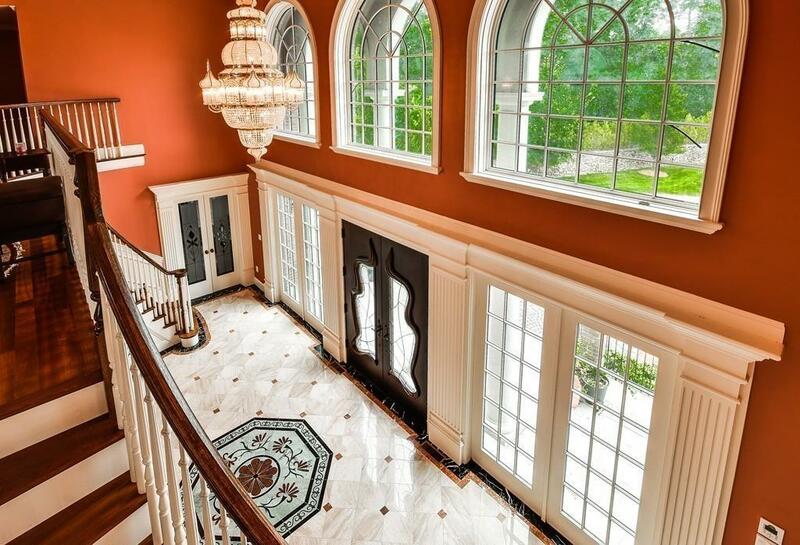 Listing courtesy of Peter Hill of Benoit Mizner Simon & Co. - Weston - Boston Post Rd.. Listing provided courtesy of Peter Hill of Benoit Mizner Simon & Co. - Weston - Boston Post Rd..